Helo wheels come in a variety of bold styles to catch the eye of the modern driver. The HE878 is a modern, sturdy custom wheel that offers a solid look on today's trucks, Jeeps, and SUVs! 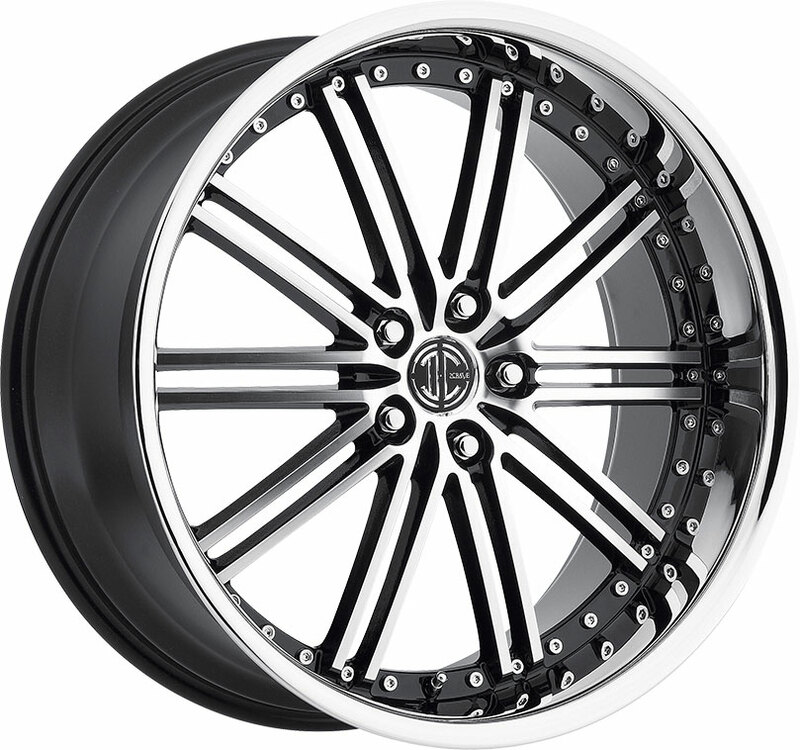 The Helo HE878 custom wheel is built with a robust rim style with broad-angled spokes and a thick lip. 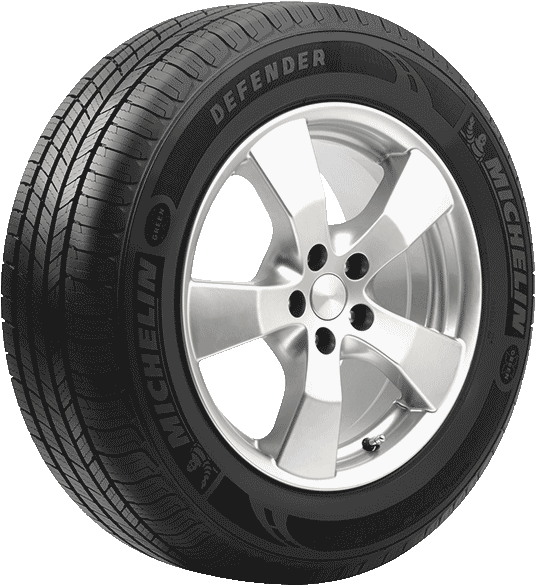 Combining modern architecture with sturdy construction, this truck rim boasts tough, durable styling that lends itself well to both on-road and off-road applications. 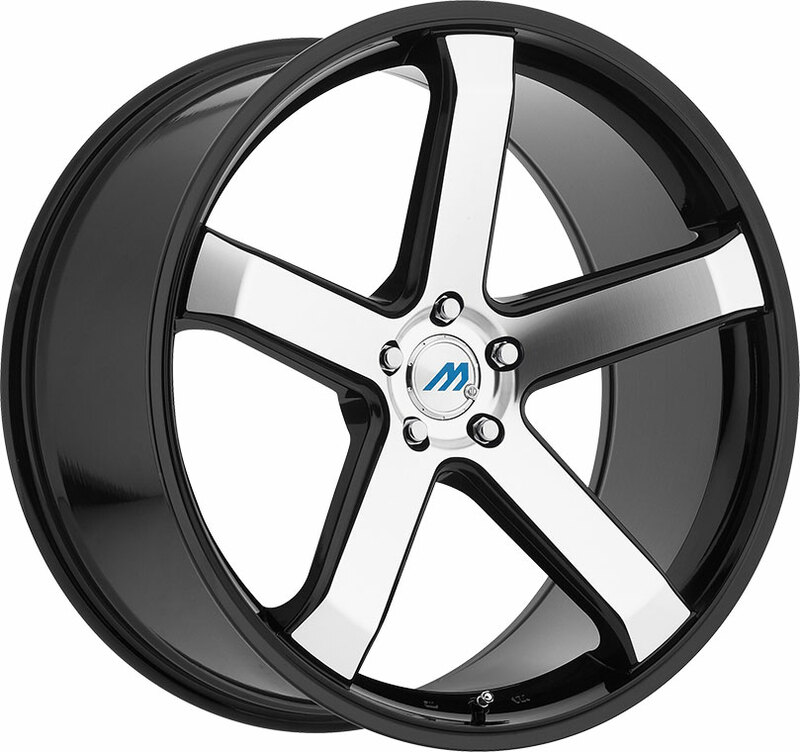 Available in sizes from 16" to 20", we stock this sturdy aftermarket rim in a chrome finish for an eyecatching, classy luster, or in full satin black for a more subtle, modernized look. Please note that availability of wheel sizes may vary depending on your preferred finish. 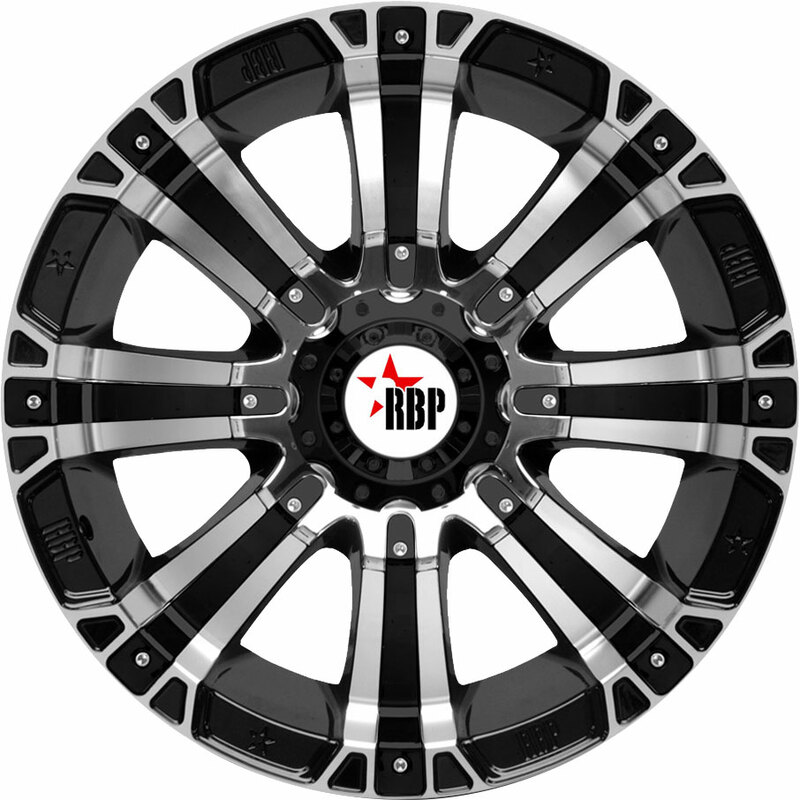 Available at a great price, the Helo HE878 is a great choice of aftermarket rim for the adventurous truck or SUV owner! 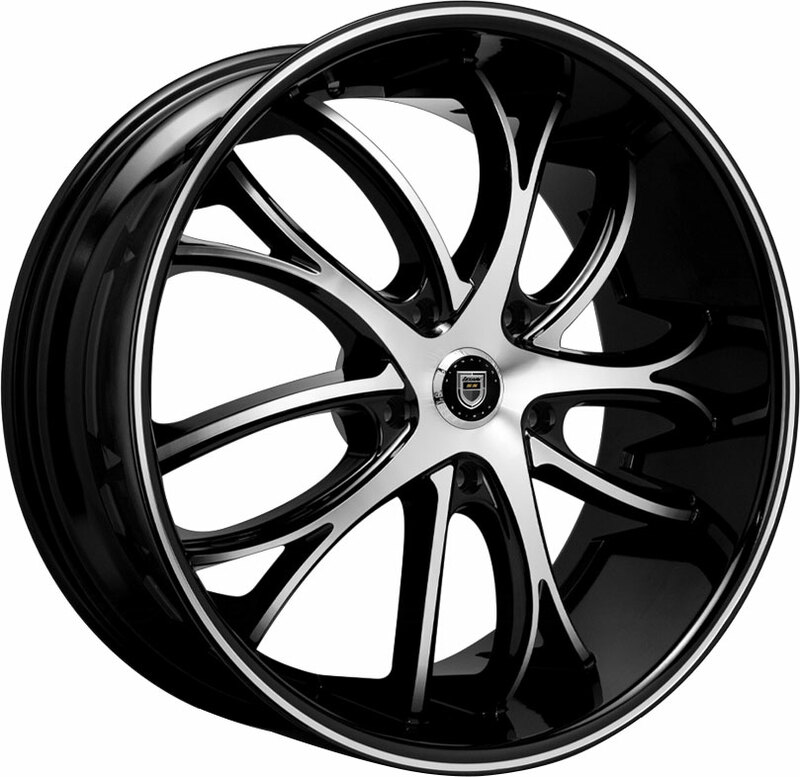 You can find excellent bargains on Helo custom wheels for stock or lifted trucks and SUVs, right here at Discounted Wheel Warehouse.